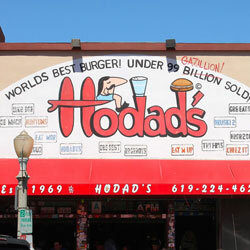 Hodad’s is a burger joint in Ocean Beach. 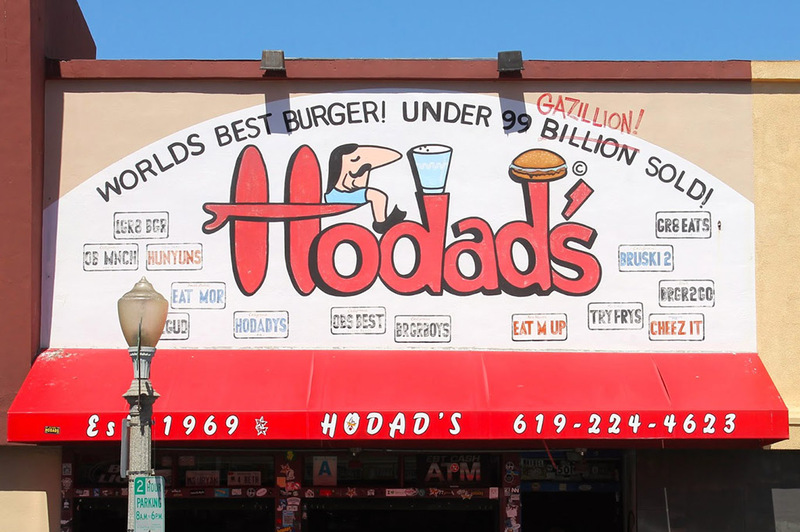 There is another location downtown as well, but the one in O.B. is my favorite. The vibe is cool, you get the feeling you are in Northern California.